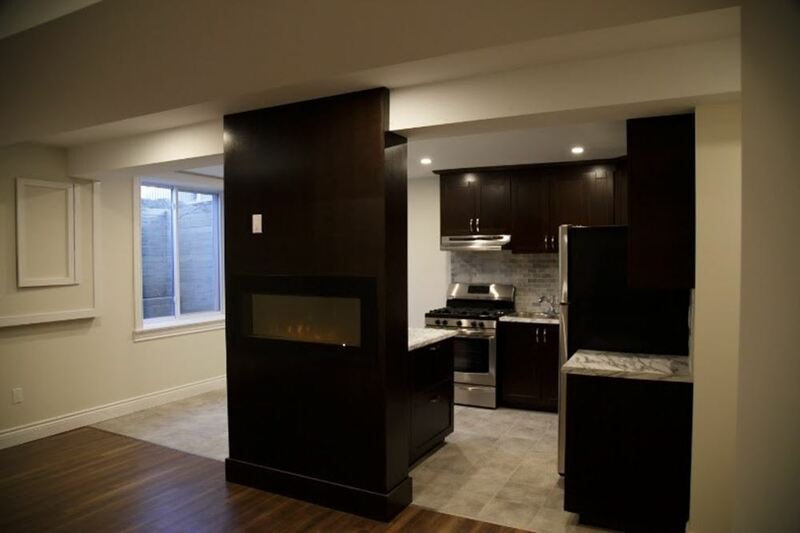 We provide a full range of services to ensure your kitchen and bathroom renovations go smoothly. From floors to walls, tiles to faucets, and wiring to plumbing, we can complete your entire renovations project quickly and efficiently, without the hassle of coordinating scheduling with multiple contractors. Large projects like renovating your home or building an addition can seem daunting. 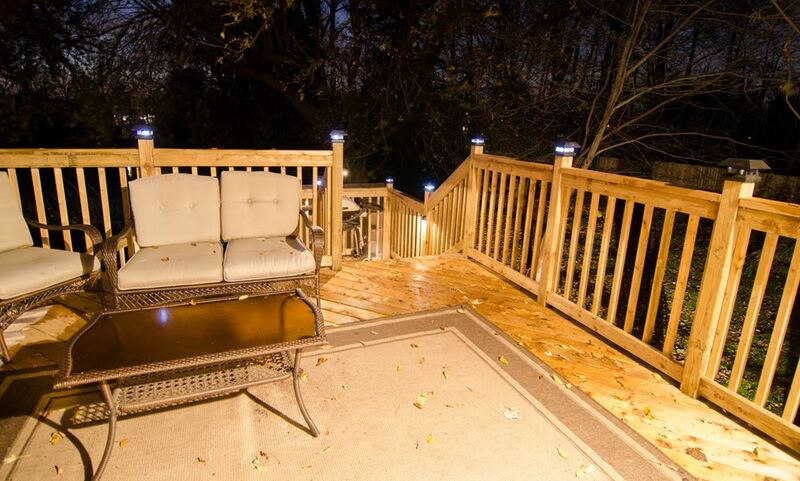 We work with you every step of the way to build your space just as you envisioned. From floor to ceiling, and what’s lies beneath, we’ll make sure your space is built to last and look good doing it. Whether you’re looking for relatively simple changes or custom finishing touches like vaulted ceilings and crown mouldings, we can build your vision. 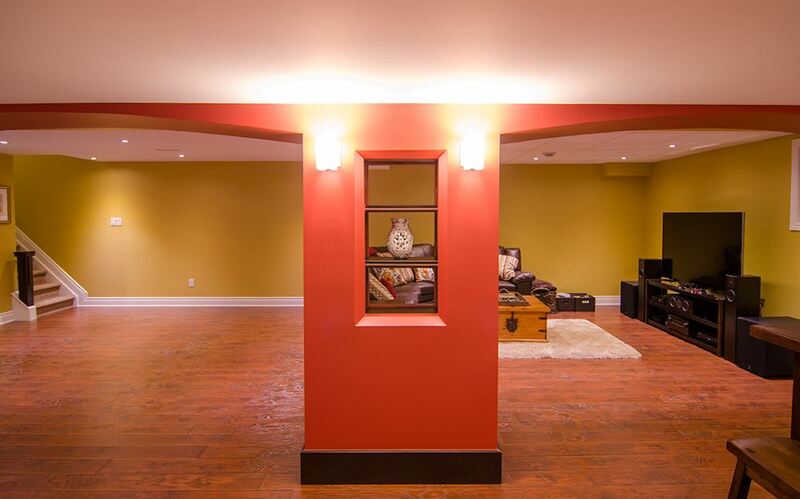 Finishing your basement can add so much to your enjoyment of your home. Whether you’re looking to upgrade a laundry room, add a guest suite, or create a space tailored to your hobbies, we can work with you to create the right space at the right budget. We can install your floating floor, put up drywall, and build in custom features like a home theatre system, bar, or laundry folding station. However you plan to use your extra space, we’ll make sure it works for you. Beautiful, handcrafted features make for stunning focal points in any room. 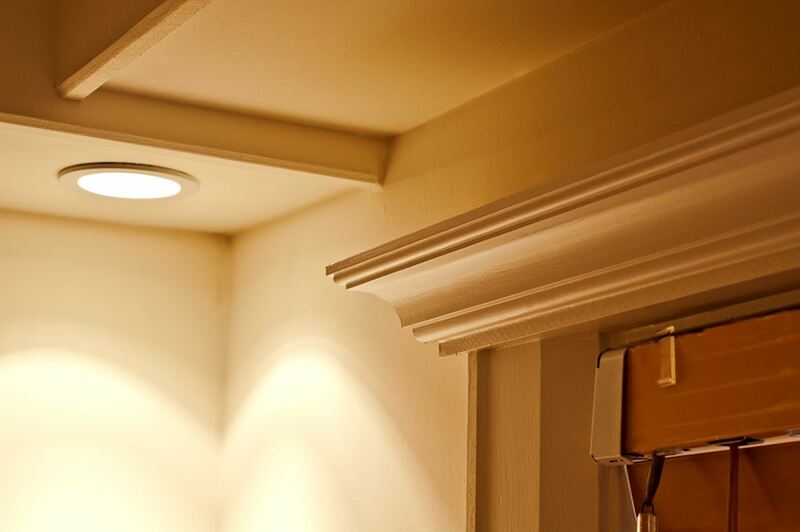 We custom build or order unique finishing touches like crown moulding, inlays, wall panels, and vaulted ceilings. Custom furniture on your mind? We offer custom-built shelving for anything from books to a home theatre system. We can build it in to your room seamlessly, or create a free-standing piece. We also build custom dressers, vanities, wardrobes, and just about anything you can dream up.